With a CNA certificate in hand, it is time for most people to decide where to start their career. Choosing a good state to live in also means finding the best state to work in, and for this it is more than just the salary that needs to be considered. It is important to think about whether or not you will easily find a job by looking at the number of jobs available in the particular state.There are certain states that have a much higher number of CNA jobs available than others. According to the Bureau of Labor Statistics 2013, New York has the highest employment rate for CNAs, followed by California, Texas, Florida and Pennsylvania. However, your wages are also an important factor to consider. Over here too, New York seems to be the second best, beaten by Alaska. However, it might be harder to find employment in Alaska. Massachusetts is the 5th highest paying state, but the number of jobs are still less than half that of New York. You also need to look at cost of living, as there is no point making more money when you have to spend all of it anyway with no savings. New York is one of the most expensive states in America as are the other highest paying states. California also seems to offer a high pay and number of jobs but is also an expensive state to live in. The final decision depends on finding a perfect balance between these factors. 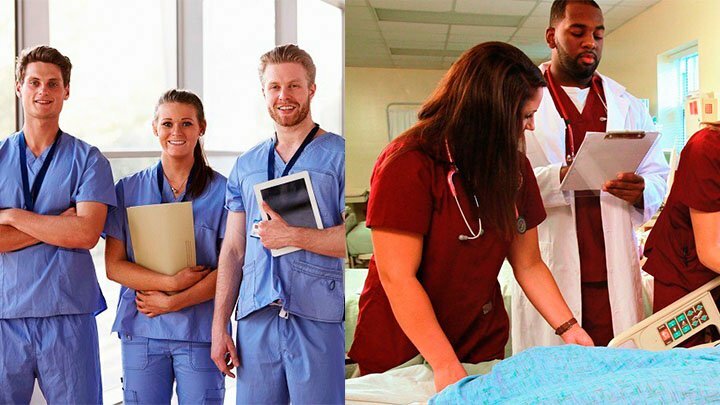 No state is going to have the perfect concoction of factors, but should be able to provide maximum benefits to you as a CNA, and help you adequately grow and advance in your chosen career path.